Starting in JUly 2018, all non-secure websites without an SSL certificate will be marked as “insecure” by Google Chrome. Deciding between a premium WordPress theme and a custom designed WordPress website? 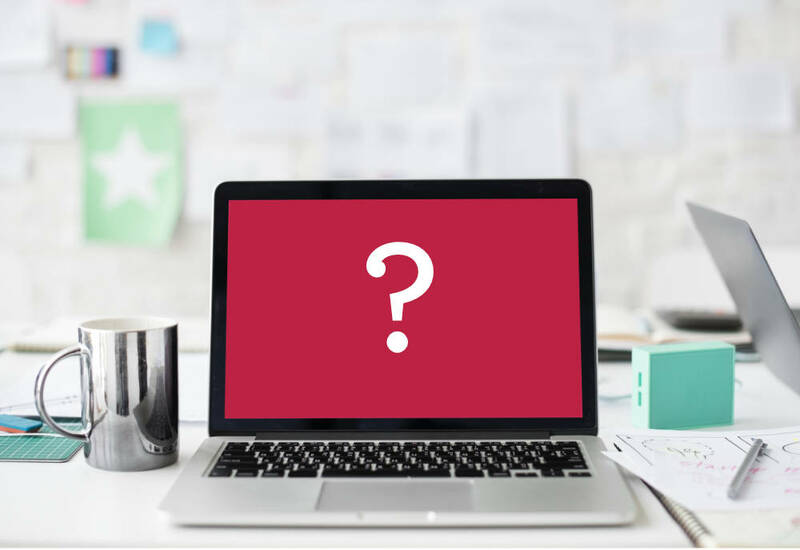 Are you finding it difficult to decide between a custom designed website and a premium Wordpress theme for your business? 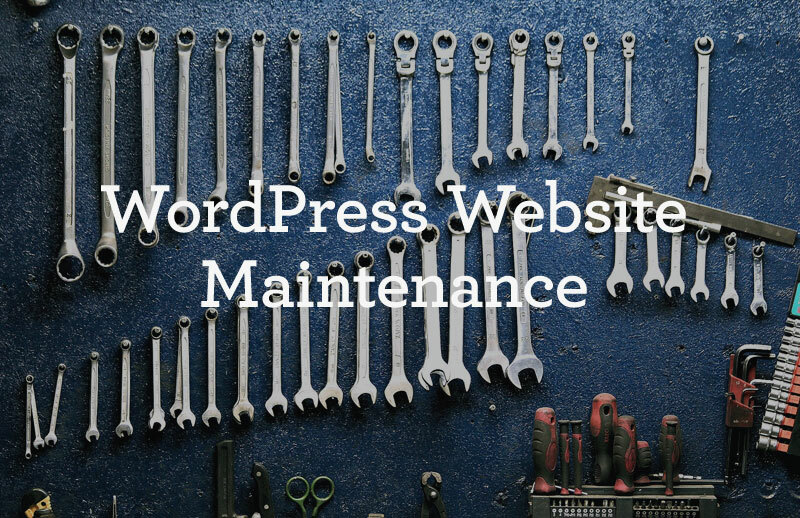 WordPress Website Maintenance: 7 important steps. 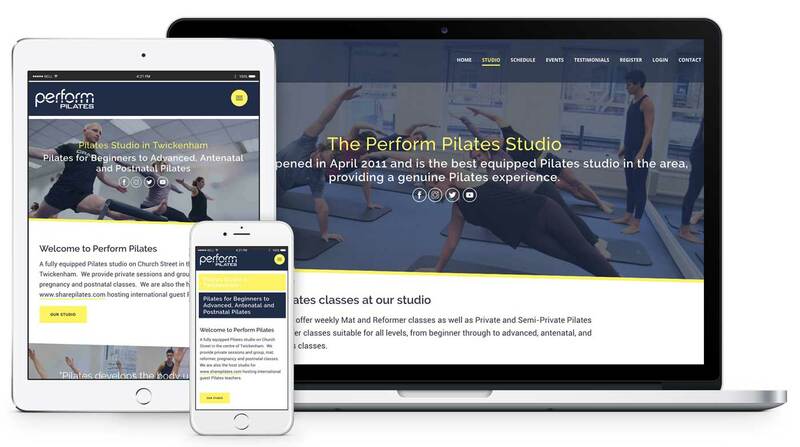 Keep your website up and running so it can keep working for your business! 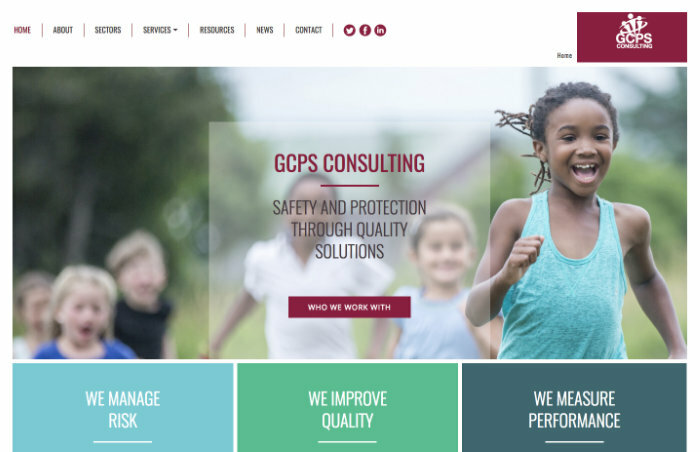 I was contacted last year by a local Kingston consulting firm GCPS, who specialise in safeguarding support to UK and International Organisations.